*Flexible seating. Two rows in the back (three seats each). Can be adjusted into a U shaped "living room" set up. I folded the two rear benches down and put a peice of plywood and queen mattress on top for a super comfortable and spacious camper mode. The only negative thing to report on the van is that the heater/ac sometimes makes a weird noise as if there is a piece of debris caught in the fan. Coombs looked at it recently and didn't find any issue, and the noise hasn't come back. I bought this van with around 90,000 km on it and have used it mostly for commuting back and forth across the Island weekly. It's been a great commuter and weekend adventure vehicle. 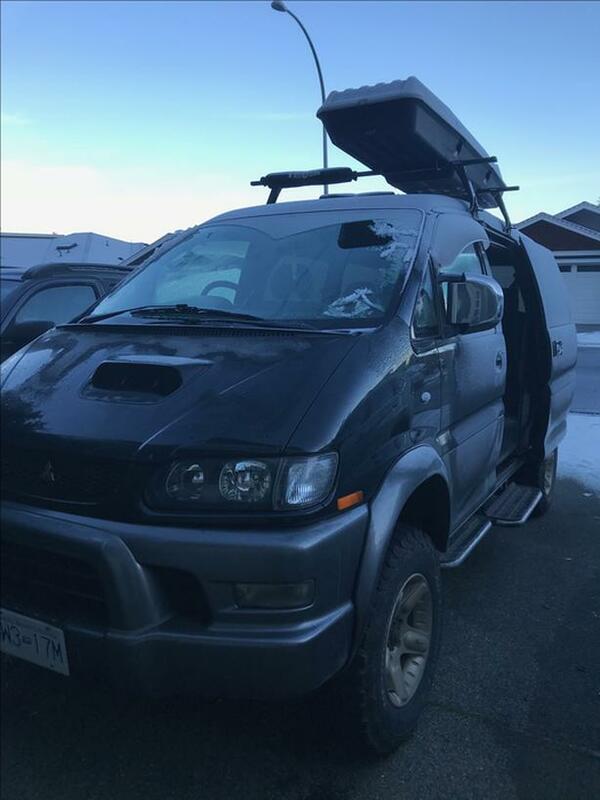 Reason for selling is a needed a pick-up truck for work (which I have already bought and am not interested in trades).